Geoffrey Morrel, 92, rises with the sun. Sally Fallon Morell is a zealot about the benefits of raw milk and healthy fats derived from natural sources, subjects she covered in her the book, Nourishing Traditions, which she co-authored with nutritionist Mary Enig. 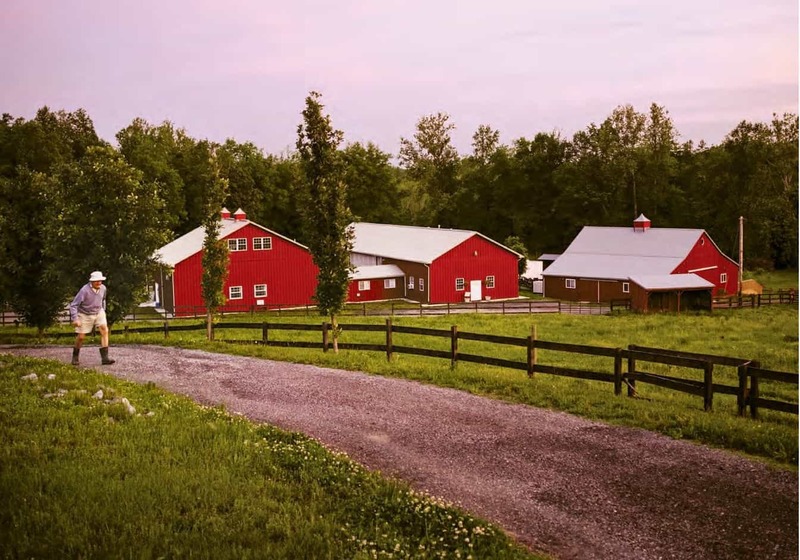 Sally and her husband, Geoffrey Morell, live in a 19th-century farmhouse on a farm in Brandywine, Md., where they raise dairy cows, pigs and chickens. Geoffrey grew up on a pasture-based dairy farm in New Zealand. 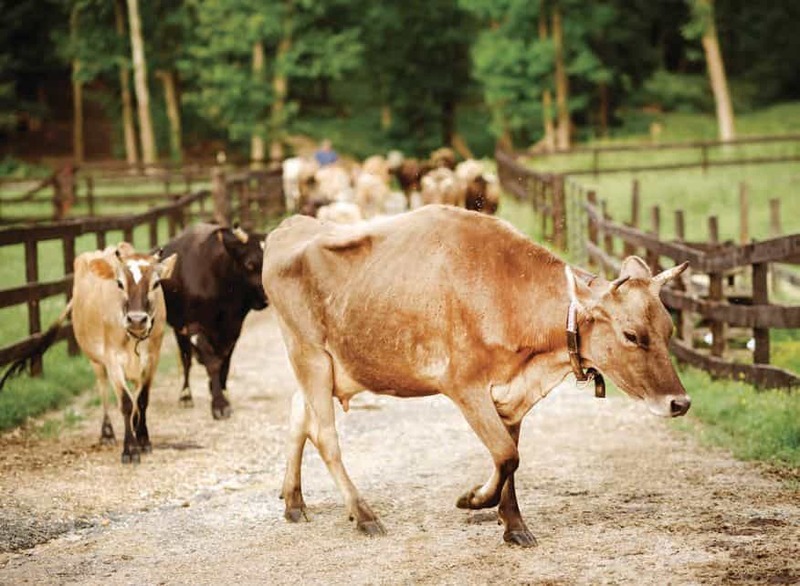 The farm store at PA Bowen Farmstead sells fresh, unpasteurized cows’ milk, which is labeled for pet consumption to comply with Maryland law. However, says Sally, “What the customers do with it is their business.” Sally also makes raw milk cheese—about 8,000 pounds last year, with a goal to eventually triple annual production. 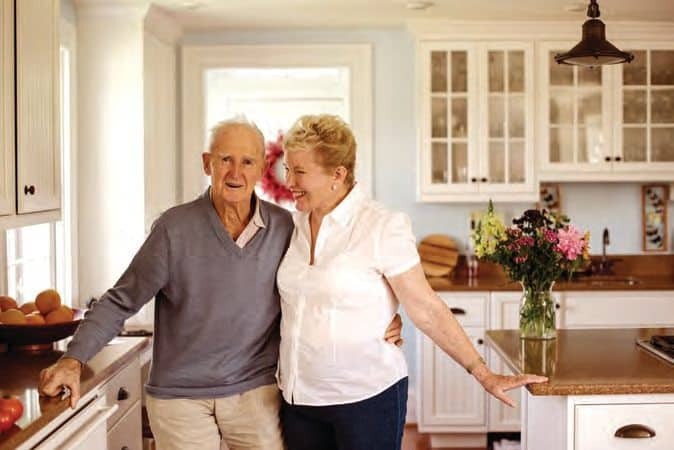 Married for 15 years, Sally and Geoffrey Morrel advocate whole foods and healthy fats. The cows are milked once a day, a practice that yields about 80 percent of the milk that would come from a twice-daily schedule, without sacrificing any of the wholesome butterfat, says Sally. Cows are milked directly into milk cans to avoid potential contamination from pipes. Once the milk has been transferred into the stainless steel vat for cheesemaking, paddles stir it to help lower the pH and separate the curds, or solids, from the whey. The whey is drained out and fed to the farm’s pigs, who live in the woods. 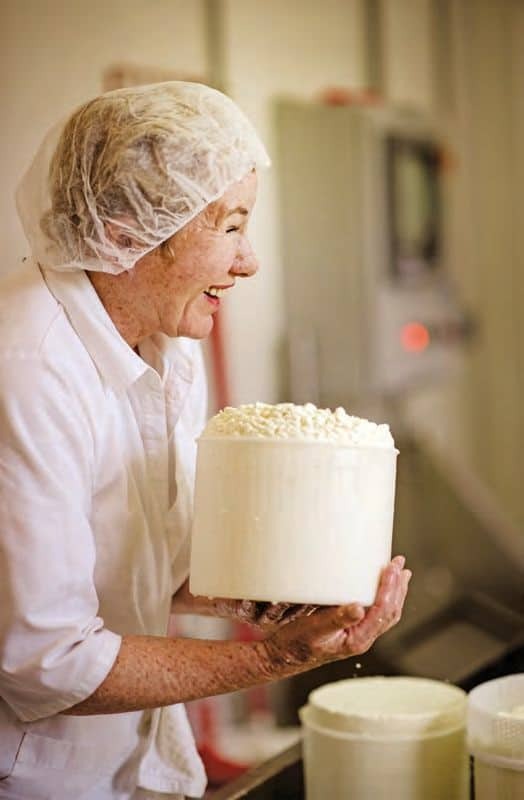 Sally keeps careful records about every batch; each gallon of milk, she says, produces about one pound of cheese. The farm has 18 dairy cows, plus calves and heifers.